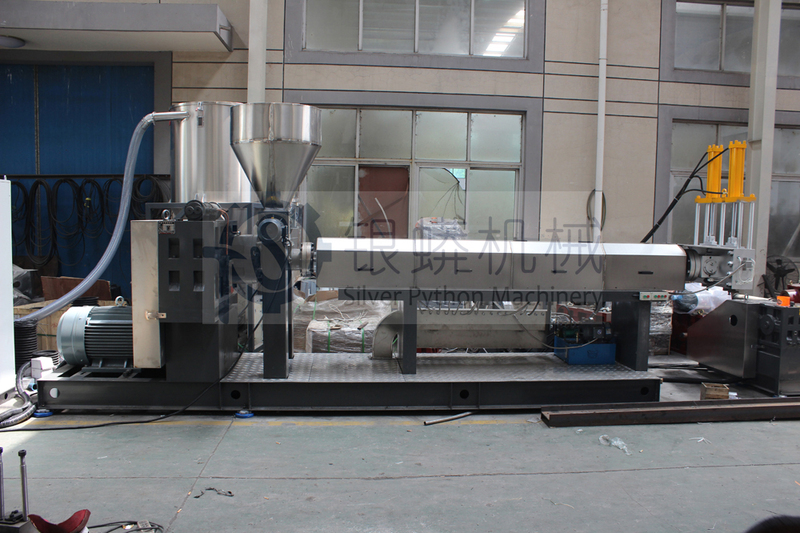 Cost of Plastic waste Recycling machinery 400-450kg/hr with Crushing Line, Washing Line,Extrusion Line, and Pelletizing | Silver Python Machinery Co., Ltd.
use for cost of Plastic Waste Recycling machinery with Crushing Line, Washing Line,Extrusion Line, and Pelletizing. 2 stage Plastic Waste Recycling machinery with Crushing Line, Washing Line,Extrusion Line, and Pelletizing. Plastic Waste Recycling machinery with Crushing Line, Washing Line,Extrusion Line, and Pelletizing set has mother extruder,babe extruder,water cooling tank,blower,cutter,silo,cabinet. 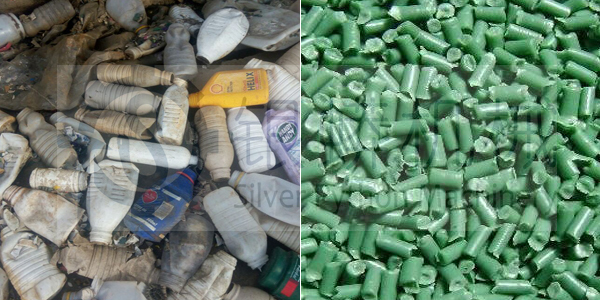 Plastic Waste Recycling machinery with Crushing Line, Washing Line,Extrusion Line, and Pelletizing use for process HDPE shampoo bottle/oil bottle/chemicial drum/water bottle appliances. Final product will be recycled PE pellet.